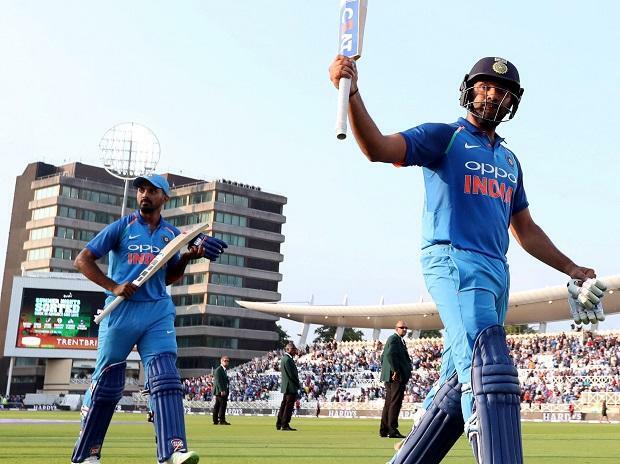 Rohit Sharma scored his 18th ODI century and turned the match into a one-sided affair. Over 41: Moeen Ali to Rahul, WIDE. Rahul takes a single to WIN the match. India takes a 1-0 lead in 3-match ODI series.